Ada pertanyaan untuk The Oberoi Mumbai Hotel? Terletak strategis di area melihat-lihat, berbelanja, kebudayaan di Mumbai, The Oberoi Mumbai Hotel menyediakan tempat yang kondusif untuk melepas penat dari kesibukan Anda. Dari sini, para tamu dapat menikmati akses mudah ke semua hal yang dapat ditemukan di sebuah kota yang aktif ini. Dengan lokasinya yang strategis, hotel ini menawarkan akses mudah ke destinasi yang wajib dikunjungi di kota ini. Fasilitas dan pelayanan yang ditawarkan oleh The Oberoi Mumbai Hotel menjaminkan pengalaman menginap yang menyenangkan bagi para tamu. Ketika menginap di properti yang luar biasa ini, para tamu dapat menikmati layanan kamar 24 jam, satpam 24 jam, layanan kebersihan harian, resepsionis 24 jam, fasilitas untuk tamu dengan kebutuhan khusus. Sebagai tambahan, semua kamar tamu memiliki sejumlah kenyamanan seperti televisi layar datar, akses internet - WiFi, kamar bebas asap rokok, AC, layanan bangun pagi untuk menyenangkan semua tamu. Hotel ini menyediakan sejumlah fasilitas rekreasi seperti pusat kebugaran, kolam renang luar ruangan, spa, pijat. The Oberoi Mumbai Hotel adalah pilihan yang cerdas bagi para wisatawan yang berada di Mumbai dan menawarkan pengalaman menginap yang menenangkan setiap saat. Perlu diketahui bahwa tamu harus menunjukkan kartu identitas yang dikeluarkan oleh pemerintah saat ini pada saat check-in. 2 anak sampai dengan usia 8 tahun menginap gratis. Namun, maksimum hanya 1 tempat tidur untuk anak yang dapat diletakkan di kamar yang akan disediakan tanpa biaya tambahan. Satu anak berusia 8 hingga 12 tahun dapat menginap di kamar orangtuanya. Tempat tidur untuk anak tersedia tanpa biaya tambahan. Silakan menghubungi hotel secara langsung jika Anda bepergian dengan anak berusia di bawah 10 tahun. Loved it - the rooms, the staff attention, the location, the 24-hour SPA... The only thing I enjoyed less is the very small breakfast area that would deserve an improvement for an hotel of this category - Oberoi has become my favorite Mumbai stop :) but for personal travel, I would choose a place with a breakfast area that invites to chill. Would definitely stay here again. We just got spoilt by their excellent service. From check in to check out was a wonderful experience. Friendly, courteous staff taking notice of every detail made us feel at home. 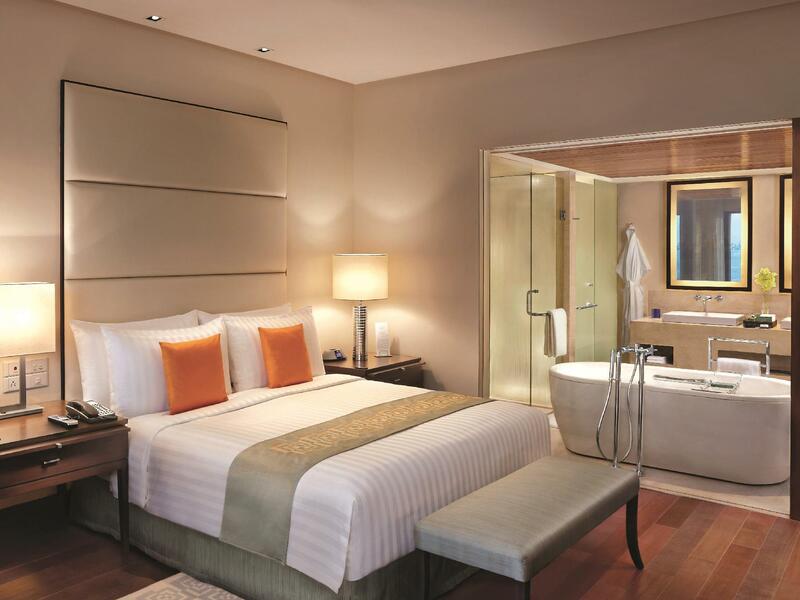 Luxury bedrooms, awesome food, hotel has a class and standard. This was one of the best 5 star hotels we have stayed while traveling around the world. I would recommend this hotel to anyone reading this! We had a great time, and were very excited by all the amenities and the helpfulness of the staff. They go so far as to bundle your cell phone charger cable for you when they clean your room and leave a bookmark for you if you happen to have a book on the desk. There were a few disappointments. We requested a non-smoking room, but there were none left. Also, somehow the concierge thought our reservation had been for a day earlier and cancelled it as a no-show, but this was quickly and smoothly resolved. Overall, a nice stay, but we'd be more careful planning our booking next time. 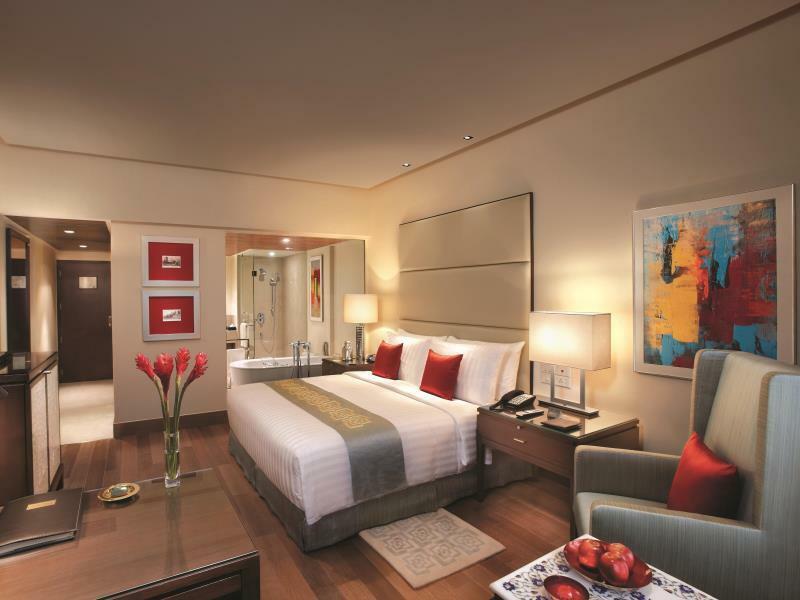 The Oberoi is not a hotel stay but and experience. Its starts the moment you spot your driver at the arrival terminal.He wisked us to our vehicle and was on the way to the hotel, half way thru the journey the hotel front office called to check if everything was ok and if we wanted a hot meal prepared upon our arrival. This I thought was fantastic. Upon arrival we checked in seamlessly and was escorted to our rooms. At breakfast we were attended to by Mr Royce and after meeting him once he always remembered our names. Reaction time to requests was fast and the service prompt . The level of servive I experienced at this hotel surpasses any hotel I have stayed at this include some six star hotels. 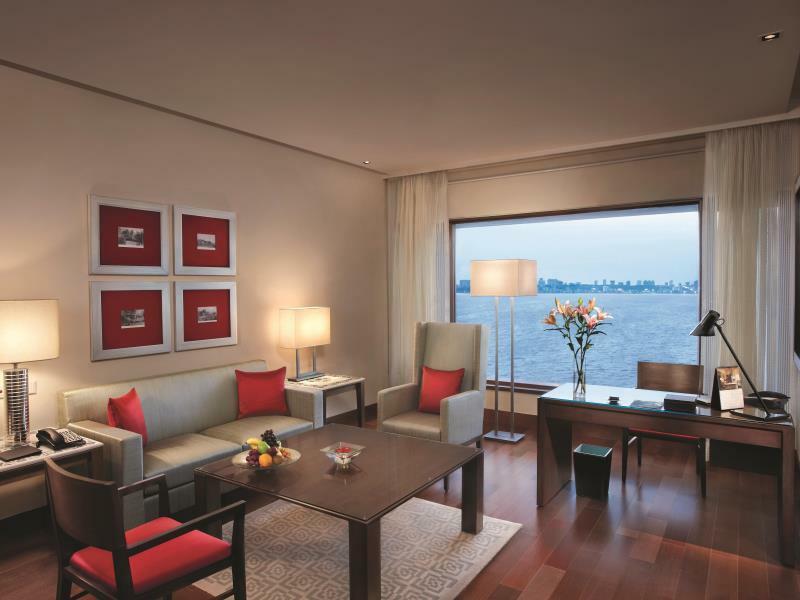 In my opinion the standards of the oberoi should be the industry standard by which all hotels should strive to achieve. Each staff I have met from the GM right down to the driver provides the same level of service. The rooms are clean and well maintained. The pool though small is sufficient for me . Again all the staff there accrods guests with impeccable service. I would recommend anyone going to Mumbai to Experience the Oberoi, it is truly one of the best hotels, I think, in the world. Couldn't ask for more. Everything was excellent. Awesome! Great views of the Arabian Sea from the room. Very much comfortable and enjoyable. I have never felt so welcomed and looked after at a hotel. The facilities, the staff, the food and the service are simply incredible. When my wife lifted the blanket to take a nap, she found a public hair on the bed, so we pressed the butler button and requested them to change the sheets, the butler offered us some tea and spring rolls. But after 15 mins of waiting for them to change the sheets, my wife sat down again and this time she saw yellow stains on the bed sheets right where I would put my face. The hotel staff was very apologetic. We would never return to this hotel again. Super friendly and helpful staffs. Beautiful room with all the space that you need. Great for honeymooners. 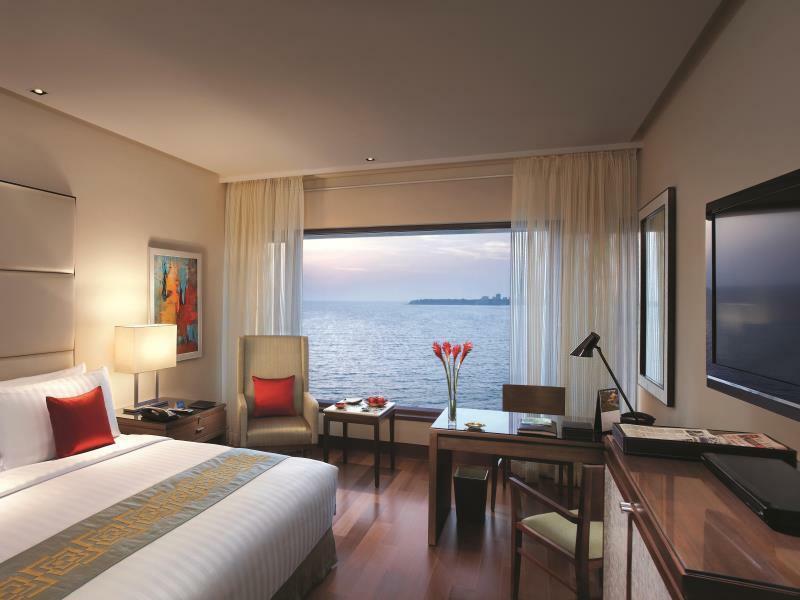 everthing about the oberoi is beyond belief. Simply excellent. 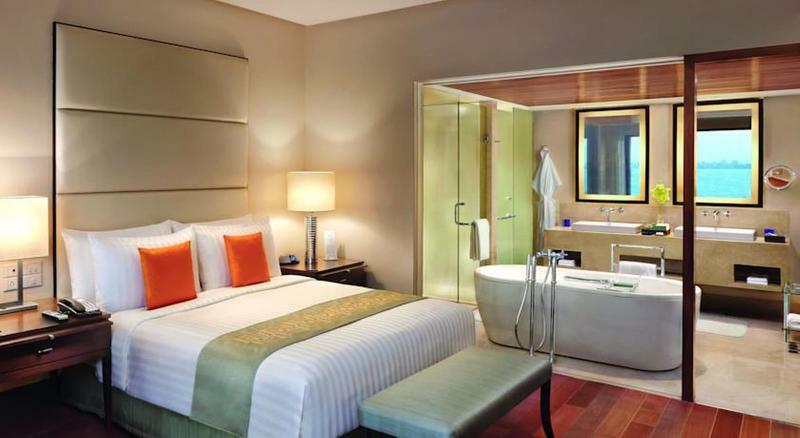 One of the best ever stay in Mumbai. Very courteous staff, very good food, from check in to check out, excellent room service, superb breakfast spread, and courteous. Nice, comfortable and easy. 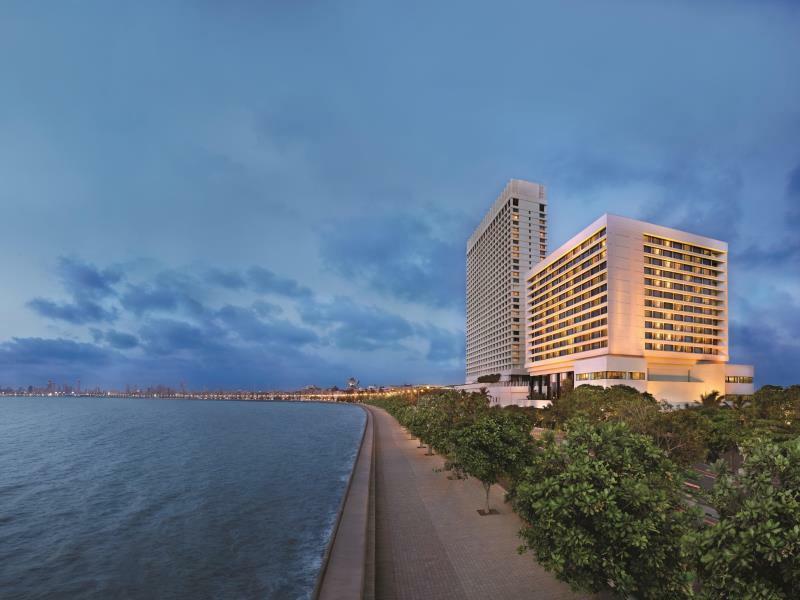 I have stayed at many hotels in Mumbai but oberoi is right above on the top.